When I first learned about the Hub Challenge of publishing thirty hubs in thirty days, I took quite a bit of time to read the main forum thread. I was amazed at what some Hubbers had successfully done, publishing a slew of hubs. I noticed that some people did a great job cranking out meaningful, detailed, high-quality hubs throughout the challenge while others published thirty hubs of declining quality as time went on. I also noticed, from reading the thread, that some people didn't meet the challenge after thirty days. This was very intimidating to me, so I disregarded the challenge and just continued to write hubs when I had time and when I was inspired by some random topic. After writing hubs for a few weeks, I came to realize that the rate I was writing hubs at, I may as well try the challenge. 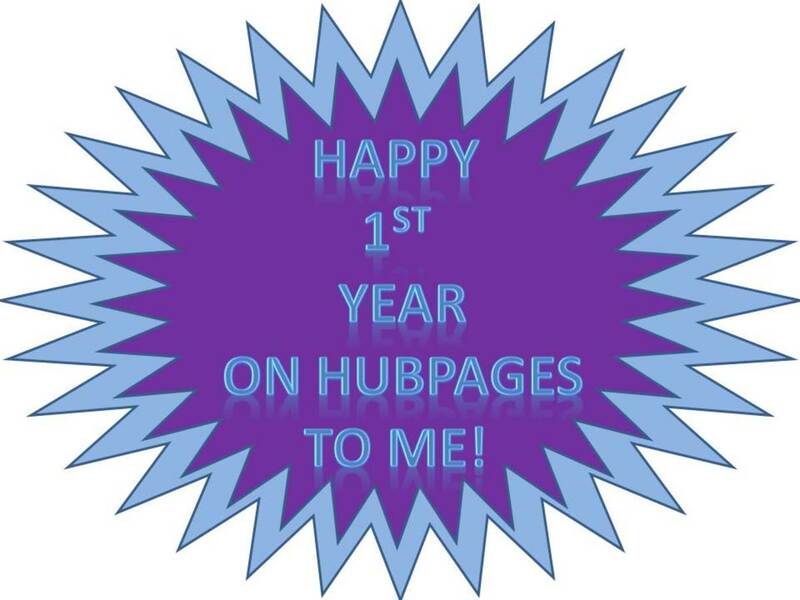 If I remember correctly, I wrote 24 hubs in 30 days when I first joined HubPages. When I came to this realization, I began to feel more confident about being able to face the challenge and, perhaps, even conquer it. What really boosted my self esteem and ended up being the push I needed to say "YES" to this challenge was the fact that two of my hubs ended up being nominated for HubNuggets...two weeks in a row! Those nominations, and eventually wins, were moments I used to prove to myself that my hubs were, in fact, interesting and of high quality, allowing me to build up enough confidence to jump right in to the 30/30 Hub Challenge. I jumped right in and started to think of a bunch of possible topics to write about. My mind started spinning as I tried to come up with enough topics. I don't know what your writing style is but I like to start on several hubs at once. While I let the information percolate, I play around with format, pictures, videos, feeds, etc. Then, I start to either research a topic further or begin writing if my topic is coming from the heart. I must be suffering from ADD because I have never sat down to write one hub from beginning to end. I write a little bit about one topic and then move onto another before finishing the first. I then add to each topic a little at a time. Throughout the year, no matter where we live, we are constantly dealing with house pests. They are not only annoying, they have the potential to ruin your belongings as well. Find out different ways to rid your house of these pesky insects. While I was writing the third hub about the NBA's best teams, I started to think about what else I could write about the game I love to follow. As I sat, finalizing my first four, it dawned on me that the game of Basketball had evolved since it all began many years ago. This led me to write another hub about the sport I enjoyed watching. After I completed my fifth and sixth hubs for this challenge, I started to exhibit some Attention Deficit Disorder (ADD) symptoms as I thought of additional topics to write about for the remainder of my hubs. Like I mentioned before, I often have a couple of hubs going at the same time, writing a little about everything at once. Well, that number never exceeded two or three at a time. With hubs eight through twelve in this challenge, there were five going at the same time. The only thing these five hubs had in common was the way I came up with the topics. I actually thought of all five while watching an evening of television. Dog Breeds ~ Animal Planet ~ Program about dog shows. Grammy Awards ~ Academy Awards ads inspired me. Addictions ~ A & E's Interventions was on. Prison Security ~ Reading about Madoff's son's tragedy and thinking about how Madoff himself was sitting pretty in a low or medium security jail. Then thought of Martha Stewart and Lindsay Lohan and how celebrities don't have to tough it out too badly in jail. Osteoarthritis ~ Commercial for arthritis medication. 911 Calls ~ Came up on the news. I researched all the information and took notes for these hubs and started to write them all at the same time. I'd spend about half an hour on one, then move onto another, going back and forth between the five. In the end, I was amazed that I was able to get five coherent hubs out. I love good surprises! Dog Breed Groups: Which Is Right For You? Osteoarthritis, or degenerative arthritis, is the most common form of arthritis. OA only affects the joints and the symptoms are localized to the joint areas. There are many things that can be done to ease the pain and symptoms felt by OA patients. 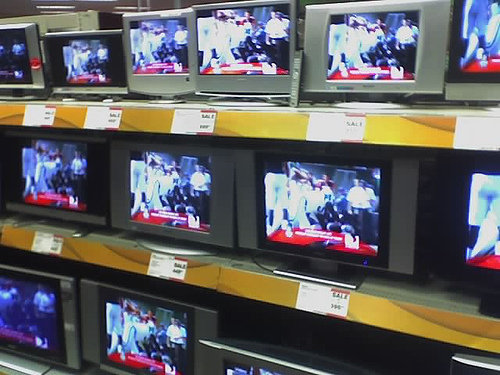 When the five television-influenced, random hubs were done, I decided to go back through the many hubs I'd written and try to get ideas from them...perhaps expanding on a previous topic or adding a different component to the same topic. I managed to scare up three more topics by sitting and reflecting again on my written material. I wrote the Smithsonian hub after reading through all my travel hubs and trying to think of a place that I had visited before and was amazed by while exploring. The Smithsonian Institute came to mind because after my trip to Washington DC, I regretted not spending more days going through the museums. There is so much to learn from them. My Brain Nutrients hub was an offshoot of my other two brain-y hubs. Brain research absolutely fascinates me so writing about how to feed the brain was pretty easy. The Caffeine hub came about because of my addictions hub. At my day job, people around me are highly addicted to caffeine. There are some teachers who cannot function in the morning, before children arrive, without their cups of coffee. In fact, they are pretty worthless without caffeine. I decided I'd try to find out what the benefits were of caffeine and was actually surprised to find that there were some out there. Phew! Three more hubs and I didn't even struggle, this time, with finding topics. Visiting the Smithsonian in Washington, D.C.
My sixteenth hub had been sitting in my list since the beginning of my time on HubPages. It was one I started a while back but didn't have the inspiration or motivation to write after I came up with the topic. I pushed myself to write it because I thought it would be informative for people as they explored American pop culture and movies over the years. It took me a while to get my brain into the topic again but perseverance paid off and I got it done. After reading the completed hub, I was glad I pushed myself to write it. The two films that the Brat Pack group came from are truly two classics. The coming-of-age movies from the mid-1980s really were great for tweens and teens at the time. My next two hubs, numbers 17 and 18 were influenced by conversations I had with friends. One of my dear friends has two dogs. She was considering training one for dock diving. Until I talked to her, I had no idea the sport even existed, let alone the competitions and techniques involved. I decided it would make a good hub topic since there wasn't much about the topic floating out there on the internet. 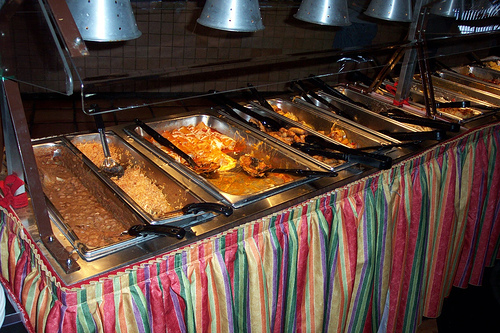 The Mongolian Barbeque hub was written out of jealousy. My friends are well aware of the fact that I live in the mountains of Colorado and the closest Mongolian Barbeque restaurant to my house was a two-hour drive away. My buddy was teasing me about the fact that he was heading out to eat some Mongolian Barbeque just down the street from his house and that he would eat a bowl for me. Not nice, I know, but hey...he gave me the idea to write my 18th hub, so I forgave him for the teasing. I was so excited and inspired when the new HubMob weekly about animals was posted. I immediately started to think about the animals I've always loved or the ones I've always wanted to find out more about. The thinking that took place led me my next three hubs. Thank you, Princessa, for the inspiration and for helping me find three more hub topics for this challenge. 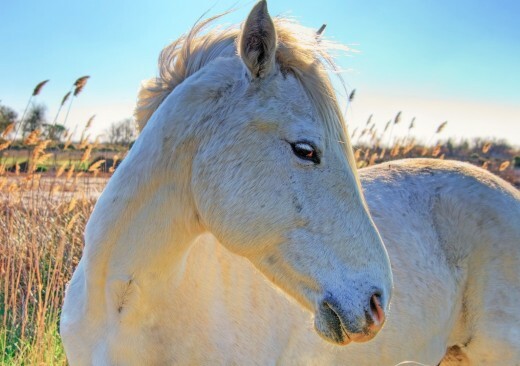 I wrote about Equine Facilitated Learning because I am absolutely in love with horses. I rode them growing up, taking formal riding lessons and learning how to take care of them. I had always known that riding a horse was therapeutic. I had a rough time in high school, growing up behind a "perfect" older sister. Riding was my escape. I felt I related better to the horses than I did my mother and sister. I knew that horses were used for therapeutic reasons so I thought I'd find out more. The other two animal hubs were based on animals I had always wanted to learn more about. The Dodo bird always intrigued me so that was an easy topic. I have always been curious as to why they are extinct. 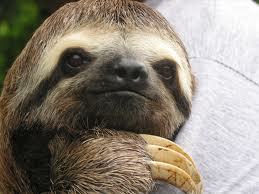 Writing about the sloth was also easy as during times of stress, I have always wanted to be a sloth instead of a human. I have always wondered what it would be like to just lay around all day. I think that's why I also like manatees and hippos. They are also large animals that move slowly. My hubby and I love to eat Japanese and Indian food. Everywhere we travel, we try to consume ethnic food so we can compare how it is made around the country. Since there were already quite a few hubs on sushi, and I had already written a hub about Indian curry, I decided I would write one about the spices that went into cooking the aromatic dishes. I had also recently ordered a bunch of Indian spices from an online grocery store so the spices were still fresh on my mind. After a little research, this hub was done in a heartbeat. Yum, Yum, Eat 'Em Up! 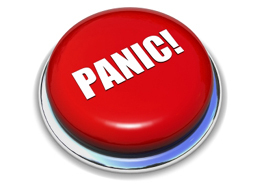 When I began to realize that D-Day was fast approaching and I only had two days left, I started to panic, nay, hyperventilate. Holy cow! How was I going to come up with seven hubs in two days? What would I write about? Would the quality of my hubs go down if I rushed through them just to conquer this challenge? My saving grace...my husband. He came to me on Saturday morning (day 29) and said, "Honey, I have to go up to work for a few hours today. I hope you don't mind." Don't mind? Don't mind? Wahoo! I didn't have to feel guilty about spending my Saturday ignoring my husband while trying to find seven more topics to write about. In the quiet of my home, I decided the next hub I would start but not finish until the last minute was this one..the one you are reading now. 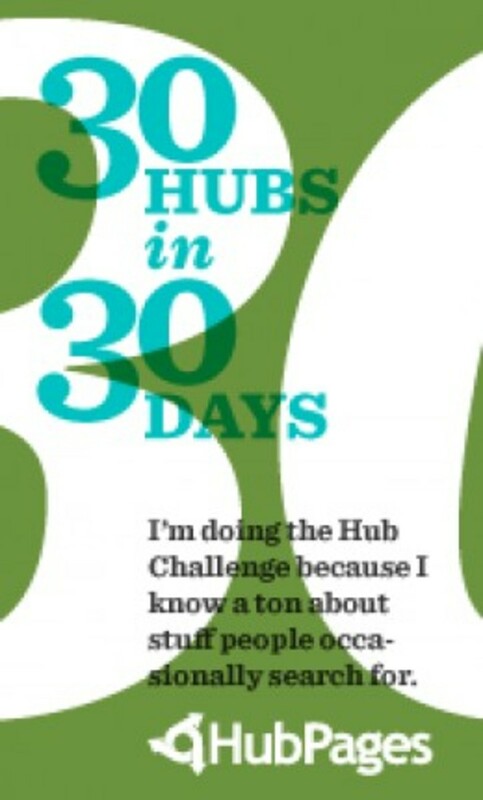 I thought that if I chronicled my 30 Hubs in 30 Days Challenge, that would count for a good hub #30. 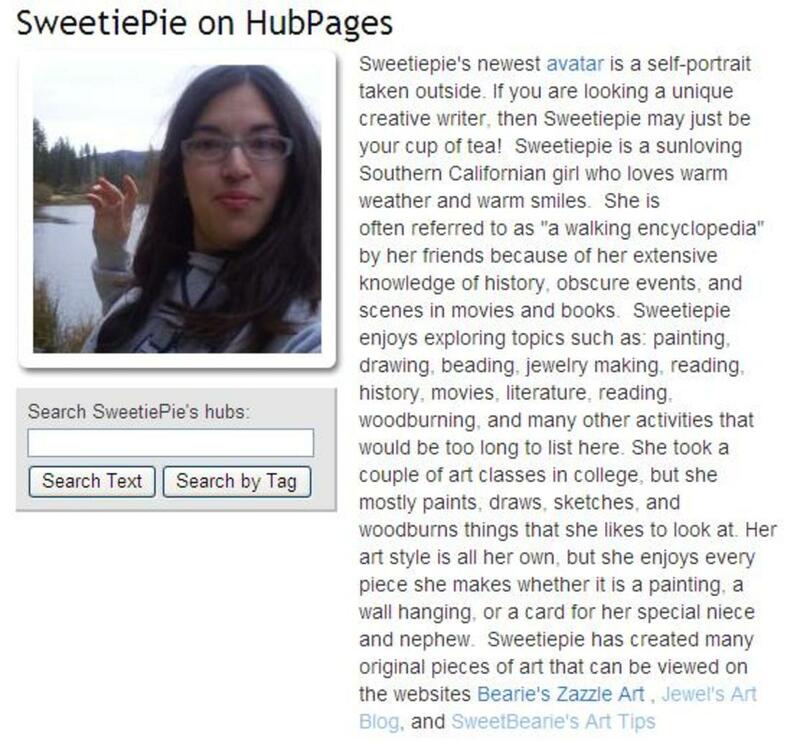 So, the birth of this hub occurred. When I write hubs without anyone else around, I like to keep the television going in the background. I know, it's a waste of electricity, but there is something comforting about the noise going on in the background. While I was constructing the beginning of this hub, a news story came on about Prince William and Kate's union. Kate was being criticized for breaking some of the long-time royal wedding traditions. The first thing that came to mind was, "Ooohhh, she's got kahunas." This short distraction from the current hub led me to come up with two topics, hubs #24 and 29. They are both about weddings. Hah! Two more hubs taken care of...along with this one...that leaves four more to develop. The last four were a blur in terms of coming up with topics. I think I leaned on things I was familiar with so that the research time could be shortened as I would be able to write more from the heart and from experience and background knowledge. Hub #25 came about because one of my favorite classes, way back in college, was called History of Ideas. Now, that class had us thinking about how ideas came about. The inspiration behind ideas. This led me to think about ideas that people had that changed history. The idea from hub #26 came from the times I've researched Montessori and Waldorf schools. I did that research years ago when I first became an Elementary School Principal, which is what I still do during the daytime hours. I lead a public school. When new students came in from the Montessori or Waldorf settings, they always struggled to adapt to the more structured classroom. It occurred to me that there was a third environment that gave students free rein and exploration time...Waldkindergartens or Forest Kindergartens. Ah...a great hub topic. Oral Allergy Syndrome was an easy topic for me to think up and write about at the time. This is because I had to keep getting up and blowing my nose while trying to cram my last few hubs in. Spring has sprung in Colorado and my seasonal allergies have arrived early this year. While I was blowing my nose, I realized that hub #27 could be all about the experience I had when I had my banana breakout. Another great topic that needed little research because it was already a part of my background knowledge. I've been living with allergies all my life. When I was left with one more topic to write about, I started to really worry. I got momentary writer's block and didn't know where to go with it all. I started to go through my life chronologically and think about my elementary days, middle and high school days, but to no avail. When I started to dwell on what I did in college, I had an epiphany. My friends and I used to get season passes to Six Flags Magic Mountain and go every single weekend. It was a blast for late teens and early twenty-somethings. So, there it was...hub #28. Writing quality hubs that inform or entertain is not as easy as it may seem. Trying to keep the quality high, time is a necessary component. Life experiences play a huge part in finding hub topics. Procrastination should be avoided during such challenges. Look back at previously written hubs for inspiration...either add to what has been said or spin-off previous topics. The television is not so bad, after all, for hub topic ideas and inspiration. Maybe the energy drain is worth it. Encouragement from other hubbers was extremely helpful. 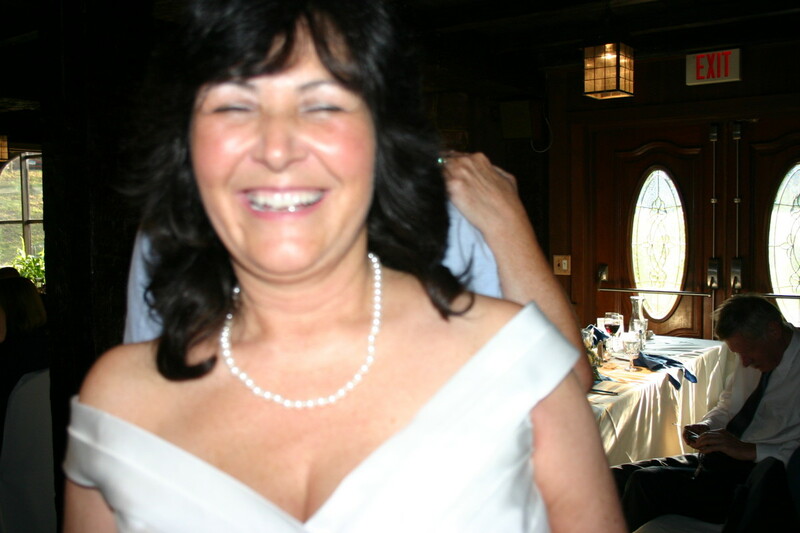 Denise Handlon's encouraging words kept me going when I thought I'd never make it. Comments from others, such as BlissfulWriter, cardelean, docmo, and emilybee were also very helpful as they were positive and kept me motivated to keep writing. I'm sure I've left others out...and for that, I apologize. Now I'm going to slow down a little and go back to letting my topics percolate a little before slamming the hubs out one after the other. I did, however, truly enjoy the challenge. With a full time job on top of this hobby, it was a little difficult to conquer, but in the end, I persevered and made it! Perhaps I'll even attempt the challenge again in the future. And so it goes...I made it in time...30 hubs in 30 days...and if I can do it, you can do it too!! gypsumgirl, GREAT read. Amazing talent you have. Voted up and away. 30 hubs in 30 days...that is some kind of stamina. I envy your talent, but now, I am a fan and follower, if that is cool with you. Sincerely, Kenneth Avery, from a rural town, Hamilton, in northwest Alabama, that makes you think of Mayberry, where Andy and Barney lived. Amazing feat, not for the faint hearted I daressay. I love this hub and how you have educated readers on how to achieve this. Time as you have said is of the essence. Without this its going to be like trying to learn how to dive without first learning how to swim. Great work done and what an inspiration you are. Congratulations! Thank you, everyone, for the congrats! I just took some time to go back into this hub and fix my few typos as well. I will be doing that for a few days as I now realize that some of the last few hubs I wrote did not get the editing TLC they deserved. Now that I'm not hurrying to get them done, I can go back and polish and make them even better. Phew! Martyv25: Thank you. Although it was a tad stressful at times, it was all worth it in the end. Like I said, I am now taking the time to polish them because I don't feel they necessarily reflect my best work... Thanks for the support! Sally: I'm glad you enjoyed my culminating hub! As I reflected on the process, I came to realize that the topics are all around us. Thank you for your support. So far, I'm really enjoying my time on HP. To Start Again: I agree with your comment about writing a hub about writing hubs. I never thought I would do that, but it was an awesome experience! Thanks for reading! I hope you enjoyed the Brat Pack info. I still love to watch those movies, even though I've seen them a million times...there's just something about them! Well kudos to you for making it through! I did the very first thirty in thirty challenge. It is a frustrating process at times. You hit a wall partway through and think "why did I sign up for this?!" but I'm glad you pushed through. Writing about writing the hubs for the challenge was amazingly helpful for me. They add to your hub count and also provide a much needed catharsis. ok, now I'm off to read your brat pack hub!! 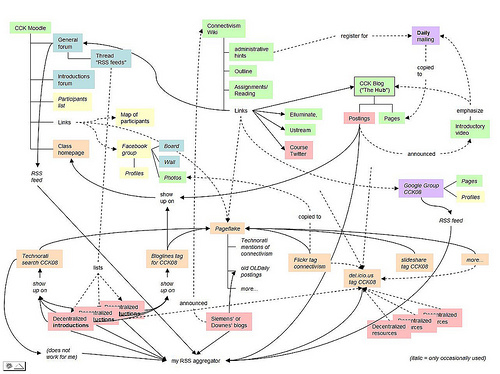 I like this Hub so much for how you share the thought processes that went into coming up with topic ideas. Topics are all around us, and also immediately at hand; it's a matter of being tuned into seeing them and then acting. You describe this so well. I keep you company with the TV in the background while I write. It is comforting, somehow. Cheers to you! I hope you enjoy writing in this HubPages venue for a long time. Hey congratulations on completing the challenge, and an excellent hub to finish with. Congratulations. Wonderful work. 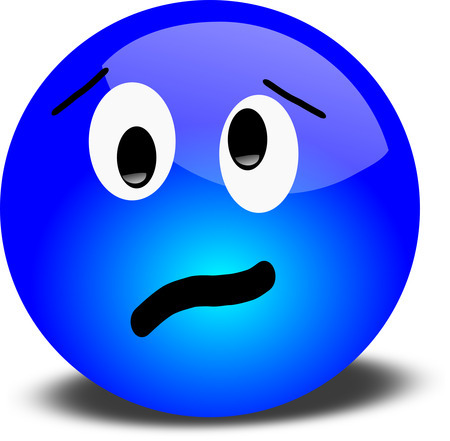 Never mind that you rejoiced when hubby had to go to work that last Saturday. I loved your list of suggestions, especially the one about, "procrastination should be avoided during the challenge" LOL Great advice! Are you up for another round? There's one starting on April 1st and it will coordinate with the April writing contest. Again, congrats for a job well done. Thanks for the acknowledgement in this hub, but it was my pleasure to follow along with you. Unfortunately, I was away for the last w/e and had no computer access. Appears you did just fine on your own, of course. LennyP: Thank you. I wish you the very best. Seems like you are on track so far! Wahoo! Congratulations on finishing the challenge. I am currently taking it myself so it is motivating for me to see someone else complete it. Thanks for giving us an insight into how you came up with your ideas. Congrats on meeting the challenge! You did great. I'm in the challenge too and am falling slightly behind... only by a few hubs so far and I have till April 2 though.